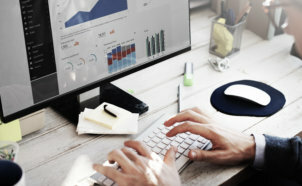 Launched in 2017 with a single goal in mind, the AGE-WELL National Innovation Hub APPTA is putting innovative aging and technology research into the hands of the people who can use it. We know that it takes on average 17 years for research to be translated into action. 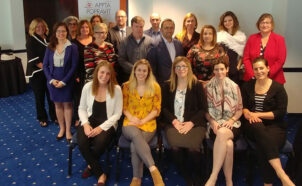 By bringing together a diverse and dynamic team of young professionals to support an integrated network in research, policy, and innovation, APPTA aims to bridge that gap and mobilize aging and technology research in ways that can improve the lives of older Canadians. The Boardroom Portal is now online! 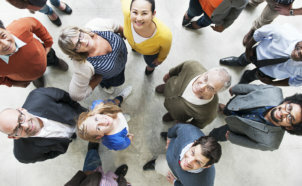 March 1st Policy Stakeholder Meeting on social isolation of older adults in Canada. 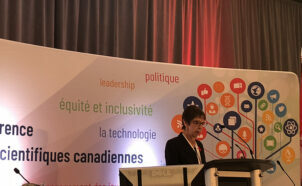 At the Canadian Science Policy Conference in November 2018, AGE-WELL NCE launched their eight Challenge Areas as part of their technology and aging research agenda for 2020 and beyond. 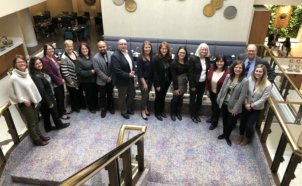 In January 2019, the APPTA Hub launched a new pilot project under its Policy Education Programming called PEP Talks.